Homeowners are impressed by the difference a major space change can make in the quality of a family's life. You may love your home, however, its current floor plan does not meet your needs. K & J can help! Homeowners are impressed by the difference a major space change can make in the quality of a family’s life. You may love your home, however, its current floor plan does not meet your needs. K & J can help! 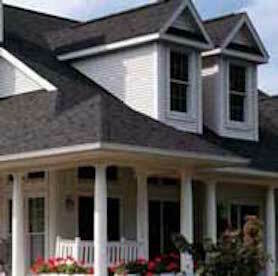 We specialize in designing and building additions and dormers that are perfect for your family’s lifestyle. We can customize the space to accommodate changing family needs or just to maximize your living area. Adding space to your home is a major undertaking. It can also be a fulfilling experience – especially if the project is well designed. Appropriate design is critical since the addition can either enhance or detract from your existing structure. Important to the overall success of a remodeling project is thorough planning. 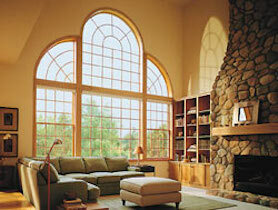 We evaluate the architectural style of your home and plan the remodeling effort in this context. Each home style has specific architectural lines, aspects and details, which are considered in the design process. Our designs are based on the appropriate scale of your project and your budget. If you’ve taken the time to plan carefully and pay attention to the details that make it part of your home, you will love your new space for years to come.